To tap on the power available to the Stadia gaming platform, Google has come up with a fresh take on wireless controller design. Google is on-site at GDC 2019 to discuss the new Stadia gaming platform, and alongside the announcement comes a reveal for Google's Stadia gaming controller. Like with the platform itself, the Stadia controller is designed to work with just about any game and any device. 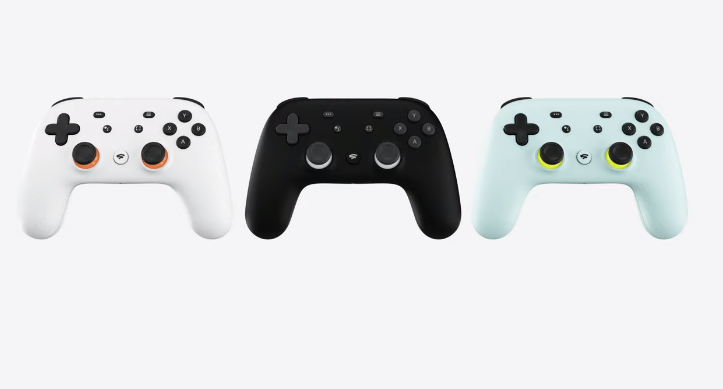 The Google Stadia controller comes in multiple color choices. Of course, there's no need to use Google's gaming controller with Stadia-enabled games. The company specifically designed the platform to support essentially any USB controller, even ones that can be tethered to mobile phones or tablets. However, the Stadia controller functions a little differently — instead of a USB tether or Bluetooth wireless, it connects over WiFi to interact with Stadia through the cloud. We don't yet know how that works, but given Google's presentation so far, we're inclined to believe that it does actually work. The WiFi connectivity may have something to with Stadia's play-anywhere ability, meaning gamers won't have to unplug and re-plug controllers when swapping between devices. 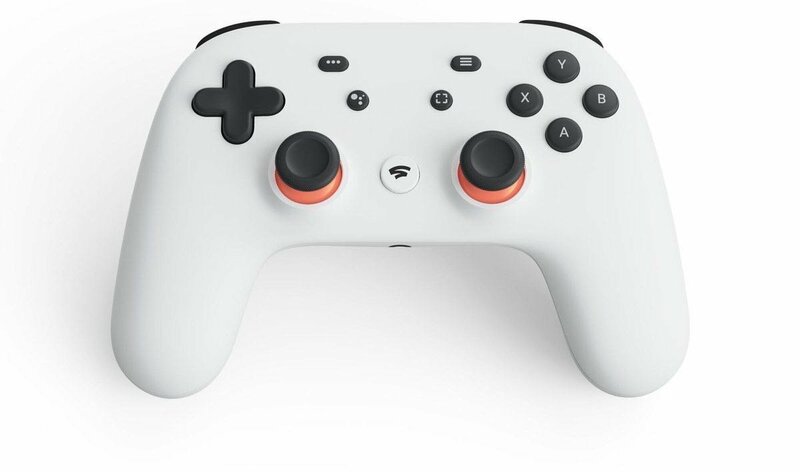 It must be said, Google's Stadia gaming controller seems to hit all the right marks. Google is already well-established in the hardware space, too, so we have reason to expect it feels as good as it looks. The WiFi functionality will certainly be something of a point of interest or perhaps even contention among more traditional players, but with that said, moving things forward is sort of the point. Whether or not other companies follow suit remains to be seen. Be sure to keep it tuned right here to Shacknews for more GDC 2019 reveals. Fresh take? It's like the dualshock and the xbone controllers had a baby.